As production goes into it's final episodes, Chad L. Coleman returns, Nick E. Tarabay, Cas Anvar, Shohreh Aghdashloo, Dominique Tipper and Frankie Adams will be at Fedcon and Martian PM Nathan Smith is cast. 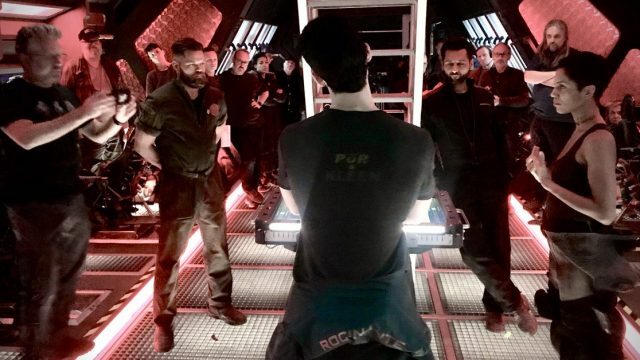 The Expanse slingshots into 2019 with a bunch of fantastic new fan art, heaps of praise from lots of media outlets, new interviews with Cara Gee and Frankie Adams and a special message from Cas Anvar. 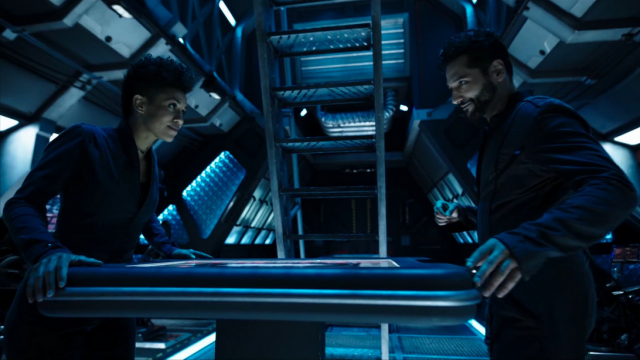 This week: The Expanse wraps production to celebrate the holidays, Frankie Adams teases Bobbie in Season 4, io9 highlights the show for one of the best TV moments of 2018 and The Expanse leaves Crave in Canada. 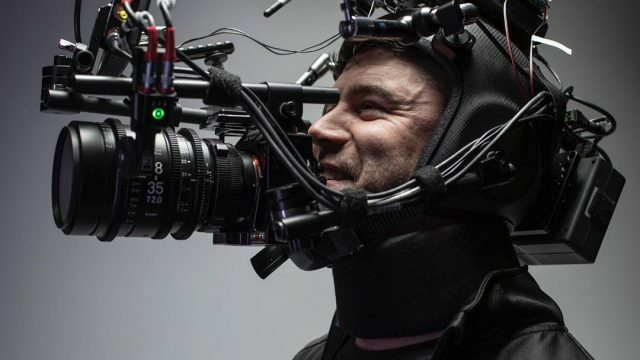 This week: The Roci wins "Best Spaceship", advance copies of Tiamat's Wrath are sent out, Breck Eisner returns to direct Block Five and we interviewed Wes Chatham. 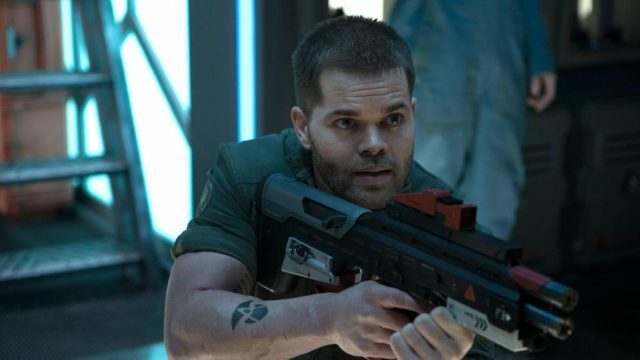 We had the pleasure of interviewing Wes Chatham of The Expanse (Amos Burton). 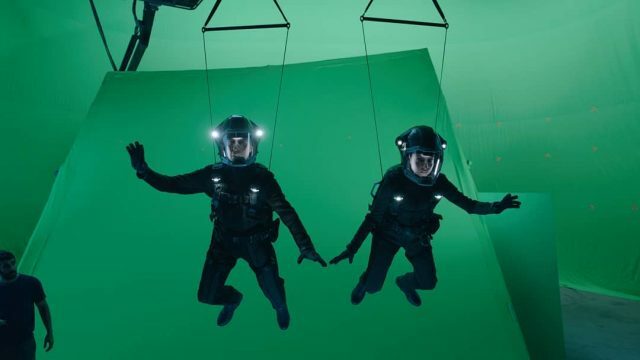 During the conversation, Chatham revealed how he prepared for the role, what obstacles he faced in bringing the character to the screen, and what lies ahead for him and Amos.